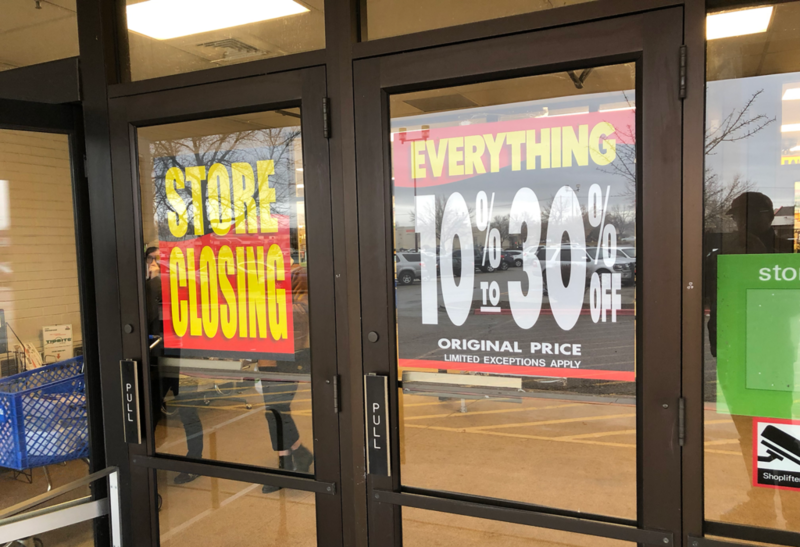 Shopko in West Boise is closing, leaving the general goods retailer with just two Treasure Valley stores. 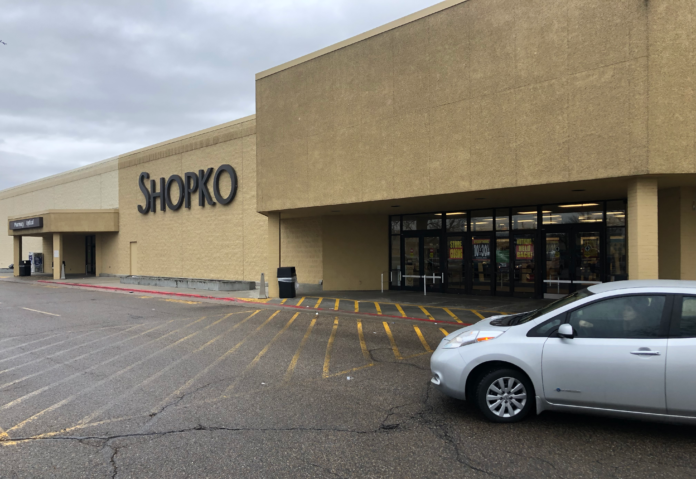 The retailer announced it would shut down 39 stores from its Shopko Hometown format – but did not list the Boise full-service store on its list. 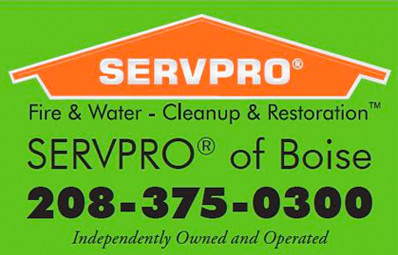 The only Idaho location to close is in Bonners Ferry, according to the Spokesman Review (though the Bonners Ferry Herald says the company later changed course on that closing). An employee at the store said it is projected to remain open until March. A liquidation sale is underway according to signage in the window. 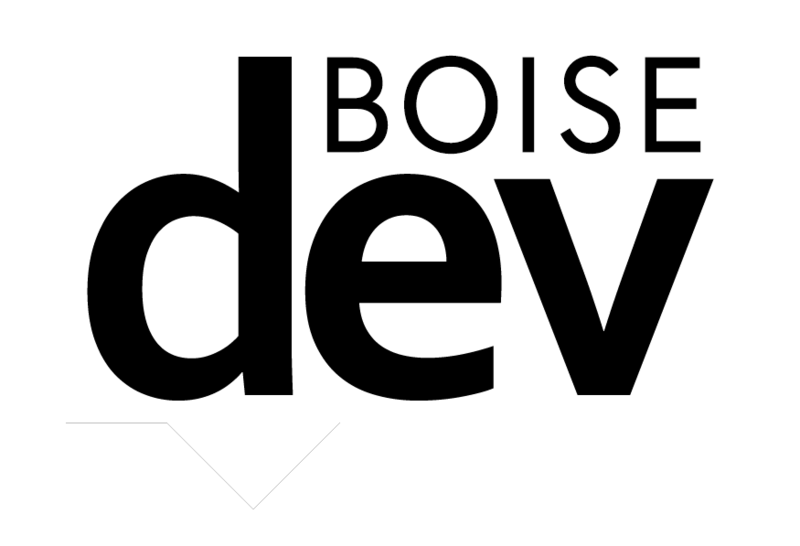 The employee said the remaining stores in the area, on Broadway in Boise and in Nampa will remain open. Another Shopko location on Fairview near Eagle Rd. closed down last year. A large Albertsons Market Street grocery store will replace it next year. Bloomberg said the retailer could soon enter bankruptcy protection after an unsuccessful search for a buyer. 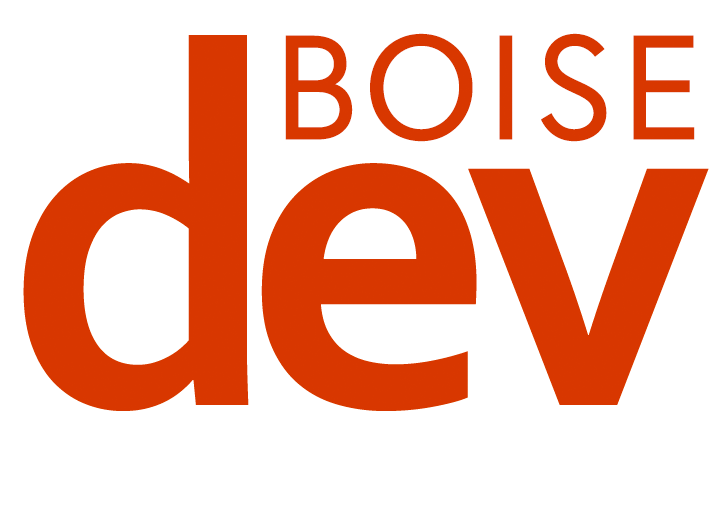 The Boise store opened in 1986 in what was originally called the Fairwood Shopping Center. Owners later renamed it for the anchor tenant as Shopko Plaza. Shopko owns the land under the store and the large parking lot, according to the Ada County Assessor. The rest of the shopping center is currently for sale. Shopko has more than 360 stores across 24 states according to Bloomberg.